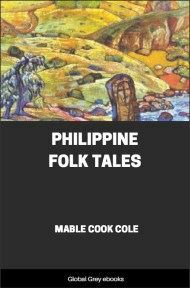 Download free ebooks and PDFs about countries that are in Southeast Asia. A small selection right now, but as time goes on, it will grow. 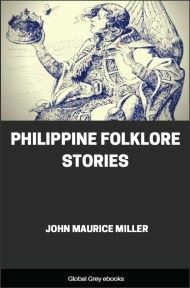 There are books on the belief systems, history, culture, folk-tales, and the people of those countries.